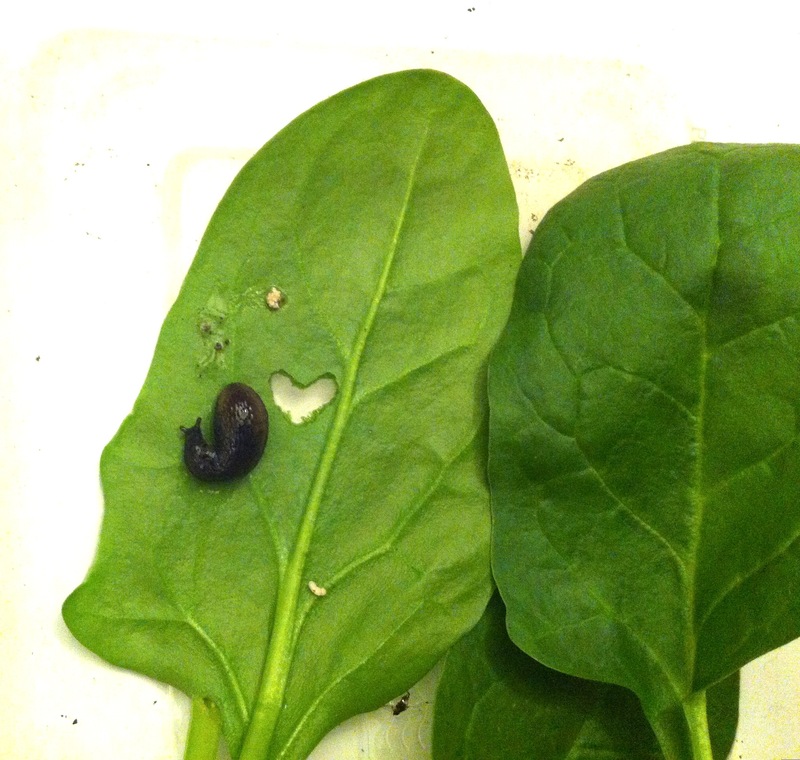 The Lucky Frog Log: Slug Love. Photo by CiCi Blumstein 2013. Heart design by the slugs. Published March 20, 2013 at 2032 × 1930 in .